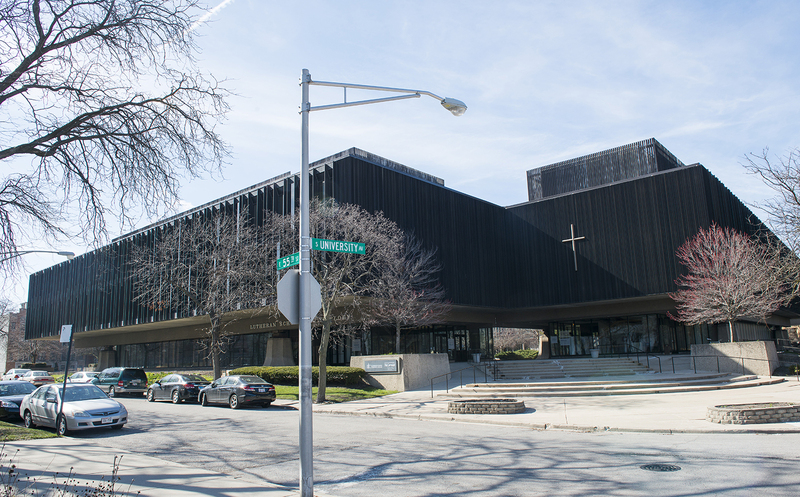 The Lutheran School of Theology at Chicago (LSTC) is a community to form leaders to form community. We believe that our communities cannot be restored without leaders who are able to nurture the gifts of those who gather, organize them for shared purpose, and guide them in a sustained vision. Such leaders do not happen automatically but must be formed in communities that model faithful living in all of its complexity and promise. 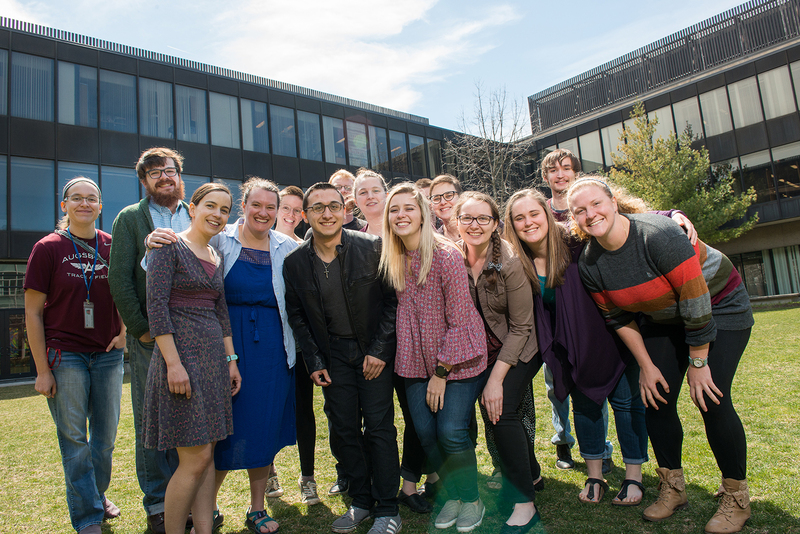 With our exceptional faculty, creative and innovative students, partnerships with 11 denominational seminaries, and our setting in the vibrant city of Chicago, LSTC equips public leaders for our church and world today. 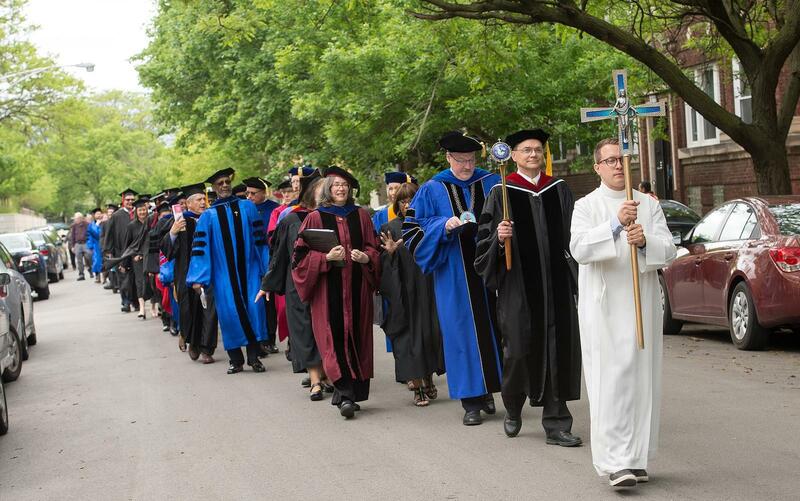 Our Public Church curriculum has been recognized as one of the most innovative among North American seminaries. 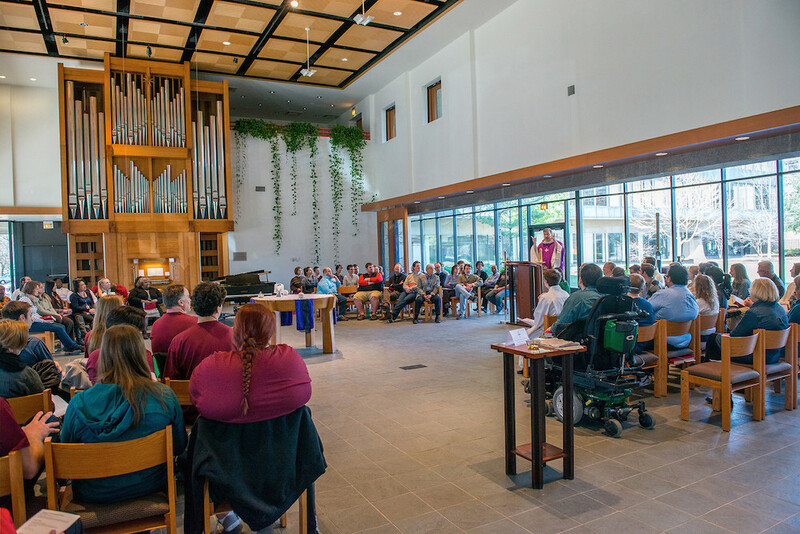 Three on-campus Centers reflect our longstanding commitments to interfaith relations, multiculturalism, and the dialogue between religion and science. 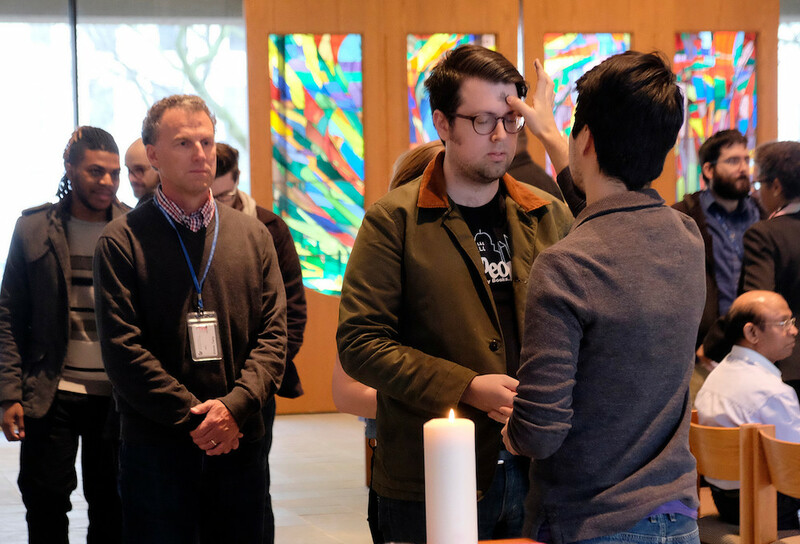 Seminary Sampler is a three-day event designed for those who want to immerse themselves in what it means to be a seminarian in Hyde Park. 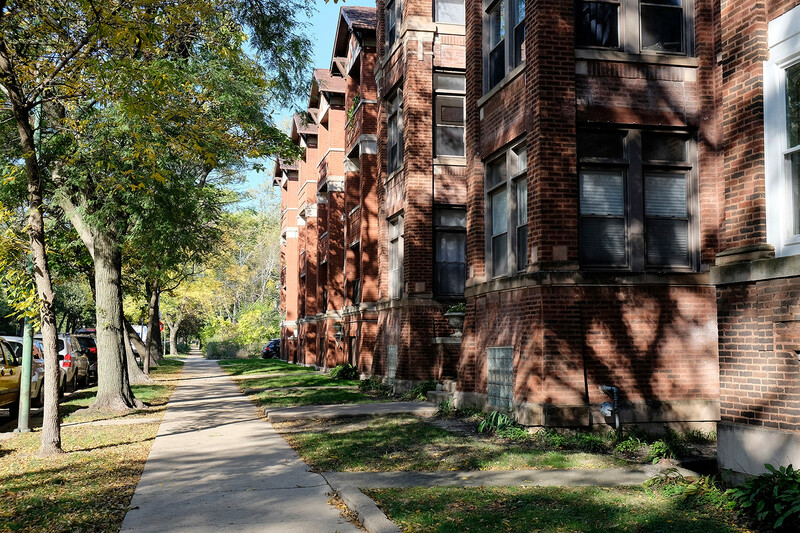 In addition to experiencing all the activities of an individual visit, Seminary Sampler participants meet other individuals discerning a call to ministry, enjoy a meal in Chicago’s vibrant Greektown neighborhood, engage in conversation with LSTC’s president, meet the faculty, and spend time with current students. We also offer Seminary Sampler Night, a single evening event with opportunities to meet current students and faculty, sit in on class, and, of course, share a meal. Housing and meals during the event are provided; travel stipends are available. Spouses, partners, and parents are invited to attend. Experience LSTC for yourself! 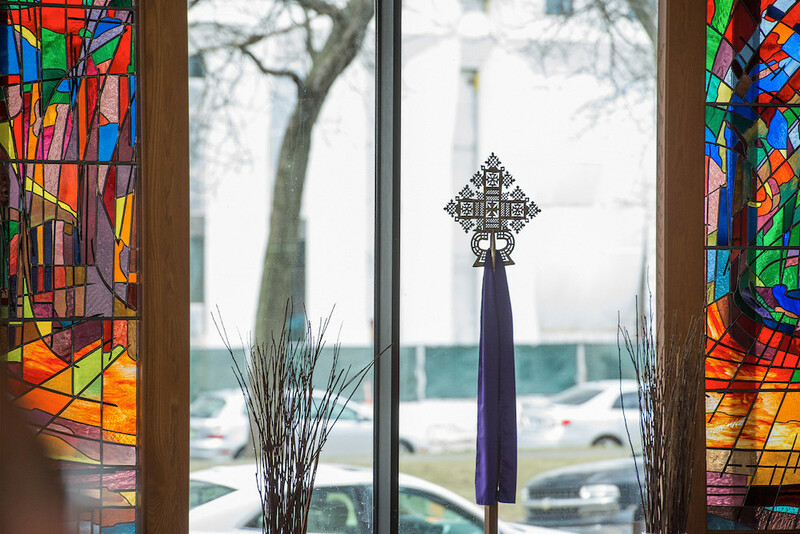 Whether you arrange an individual visit or attend one of our Seminary Sampler events, visiting campus and experiencing the culture and community of LSTC is one of the best ways to discern if this is the right place for you. Visits can be arranged for prospective students in all degree programs. Contact us to set up your visit today.